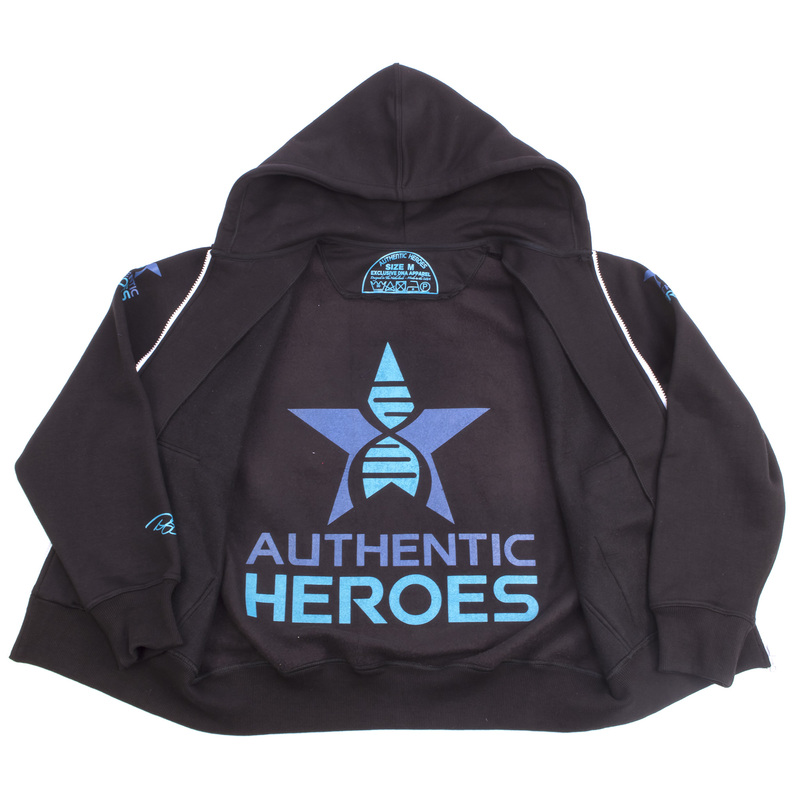 Renzo Gracie 2018 Limited Edition Hoodie - Authentic Heroes, Inc. | Authentic Heroes, Inc.
No collectable has ever done this before. 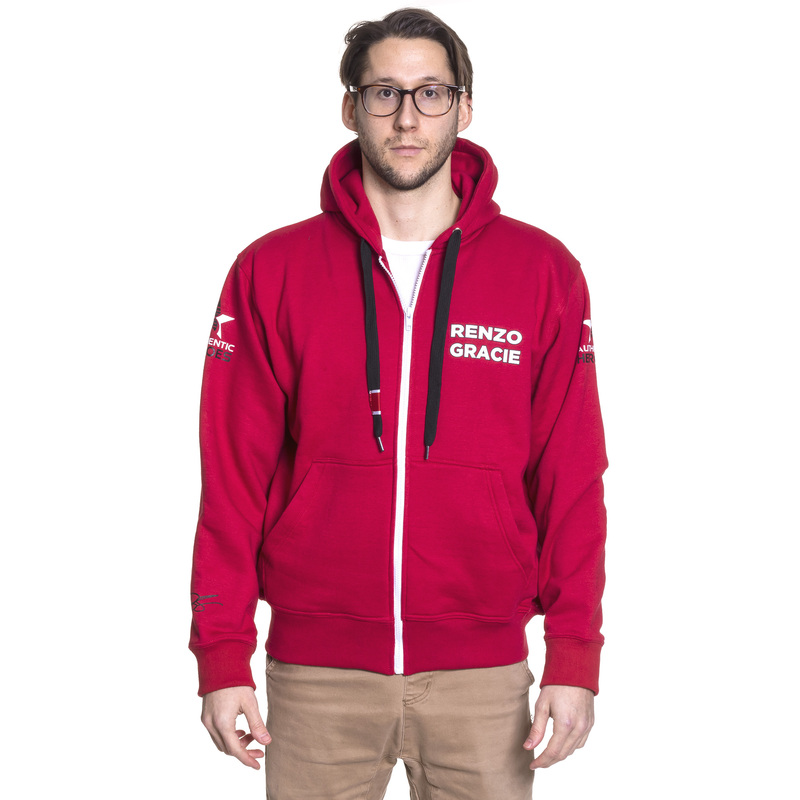 This hoodie is made with DNA-Fibers extracted from a gi worn by Renzo Gracie. 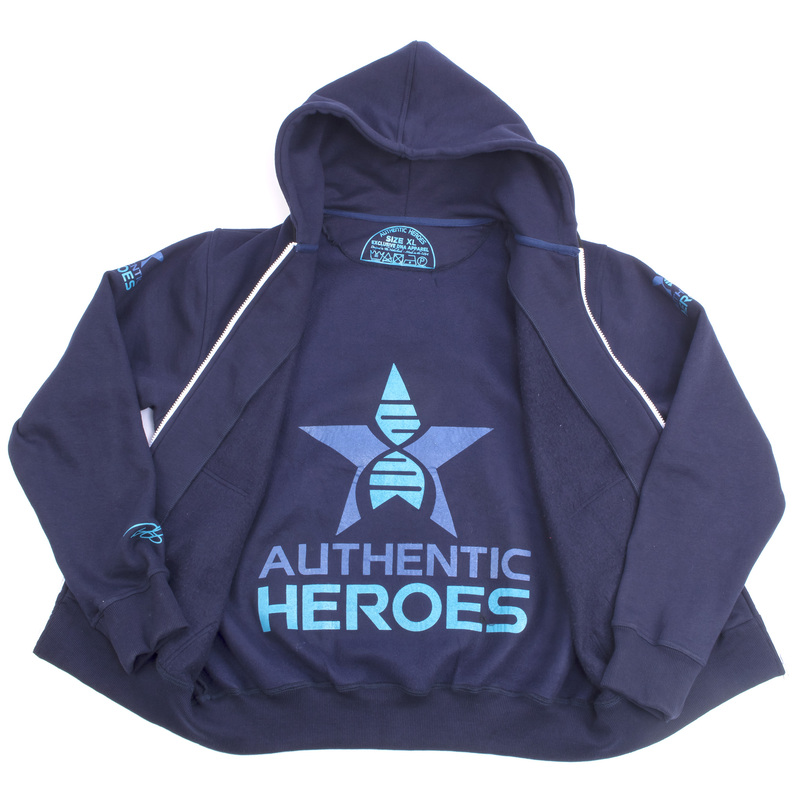 The hoodies have been hand crafted and are individually serial numbered. 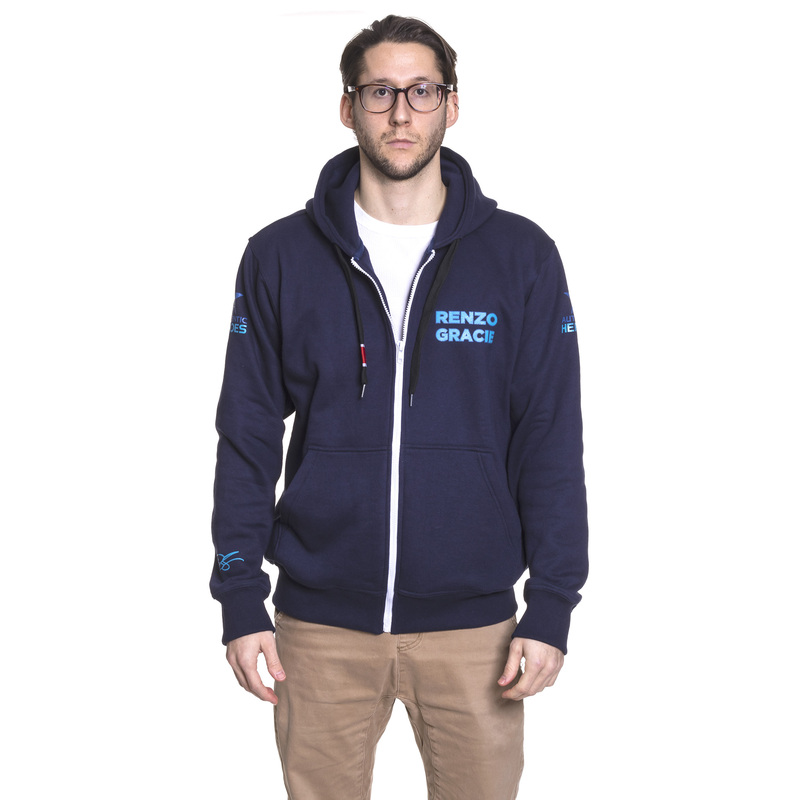 This is a comfortable, soft all cotton product with great style. 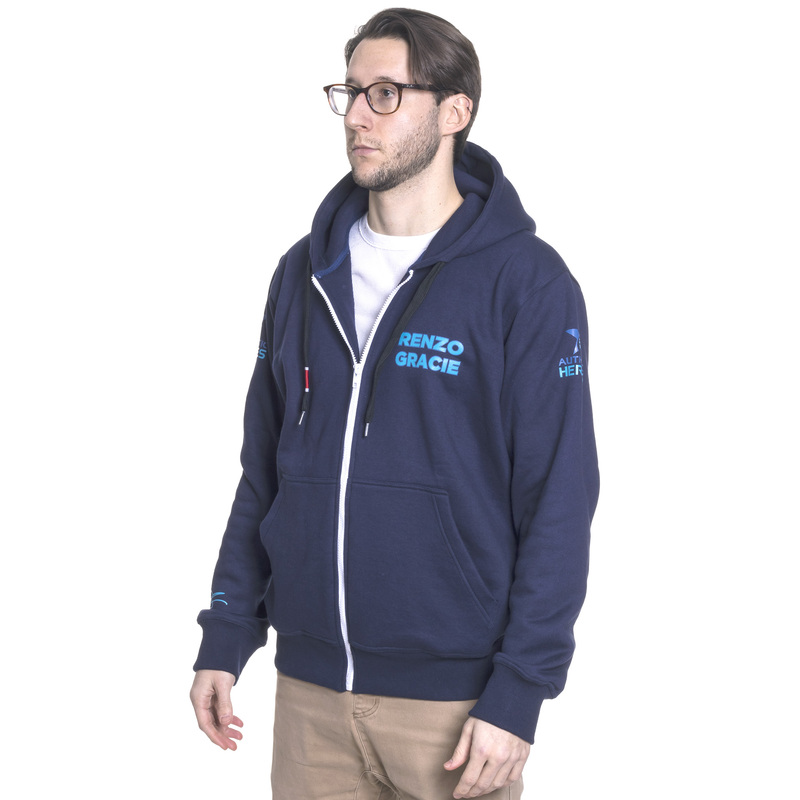 No collectable has ever done this before. 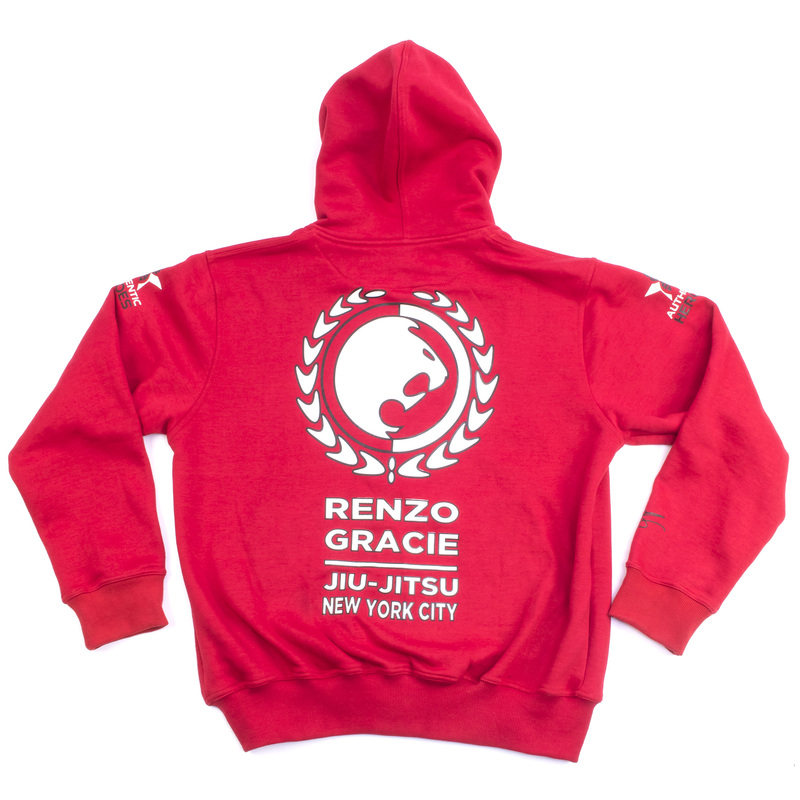 This hoodie is made with DNA-Fibers extracted from a gi worn by Renzo Gracie. 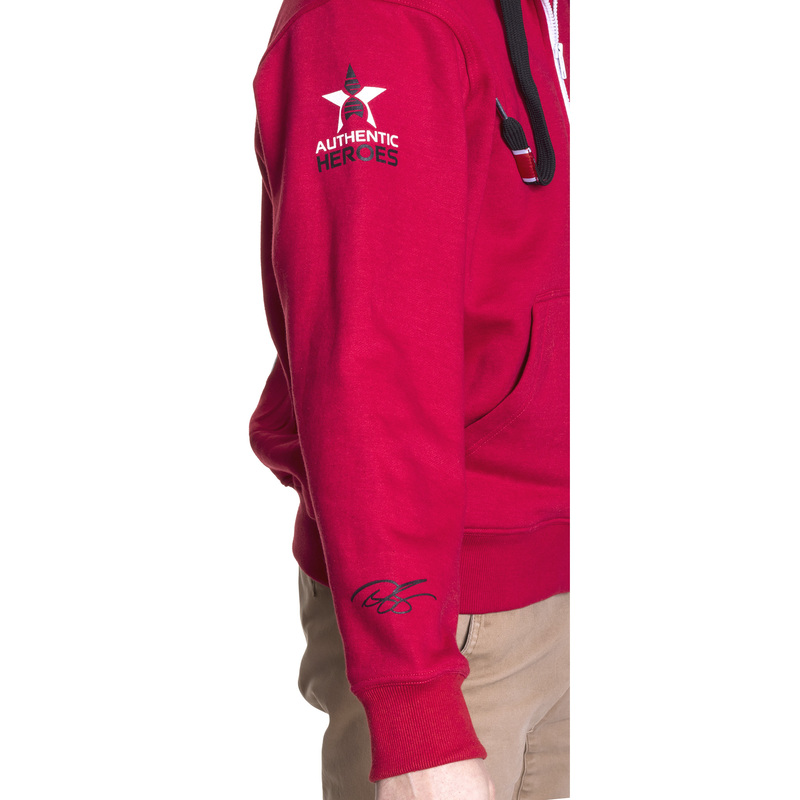 The hoodies have been hand crafted and are individually serial numbered. 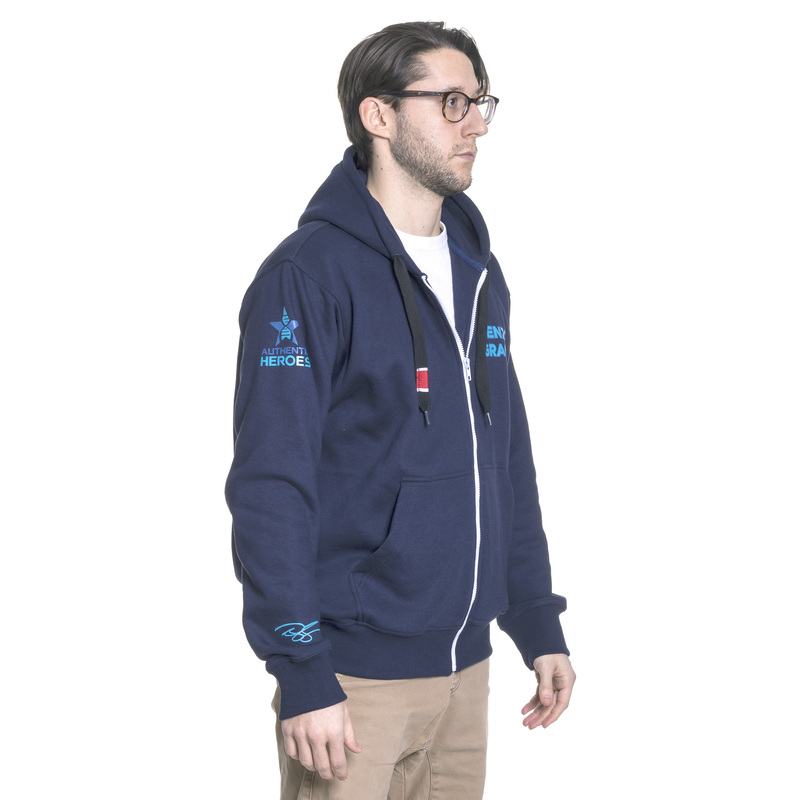 This is a comfortable, soft all cotton product with great style. 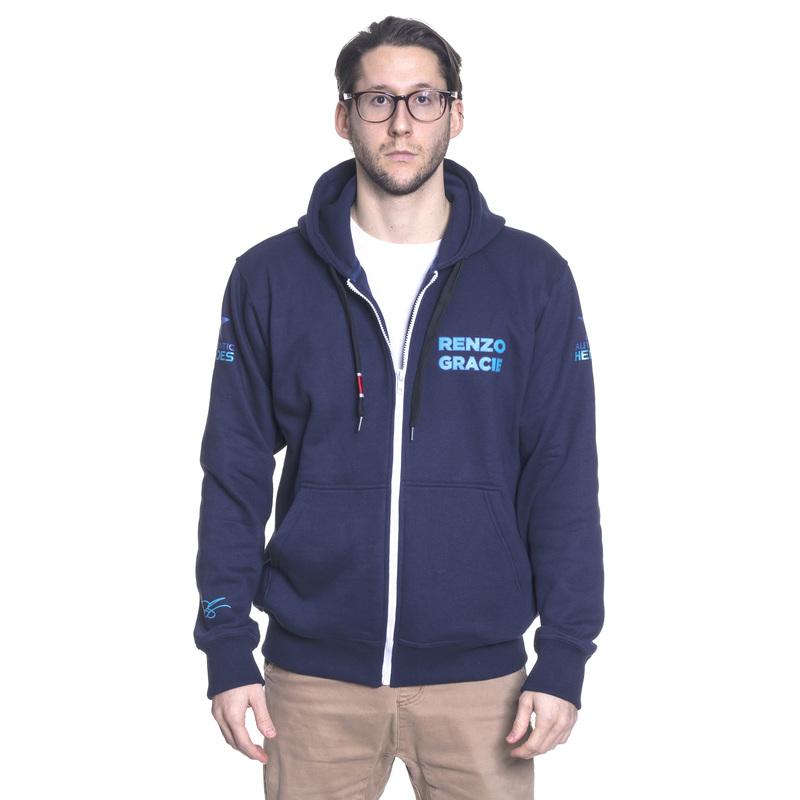 Live each day with bravery with this Renzo Gracie hoodie. 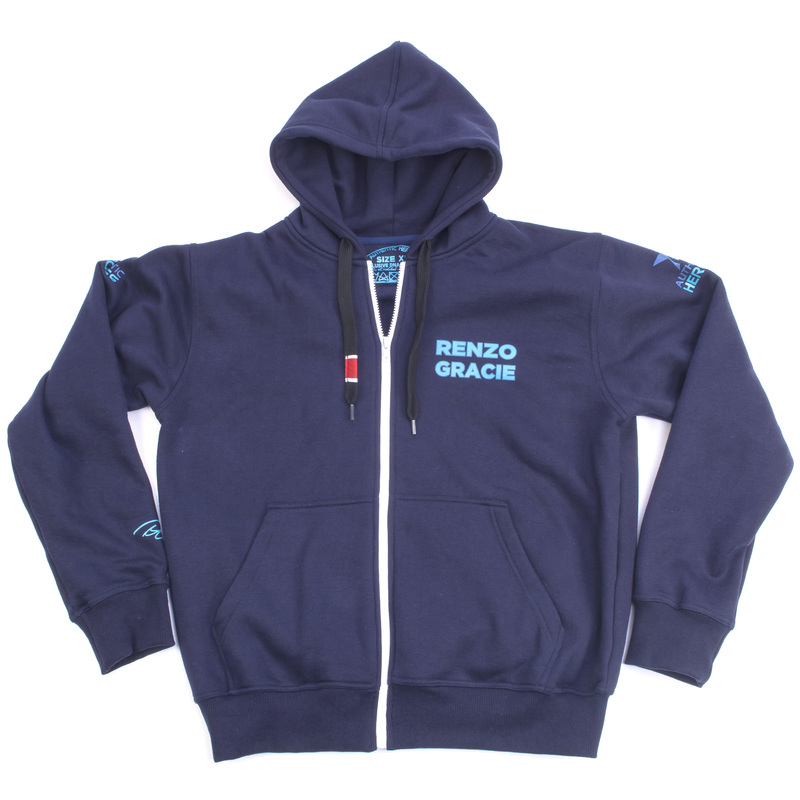 Wherever you go, at the gym or away from the mat, a Renzo Gracie 2018 Limited Edition Hoodie makes a great warm-up. 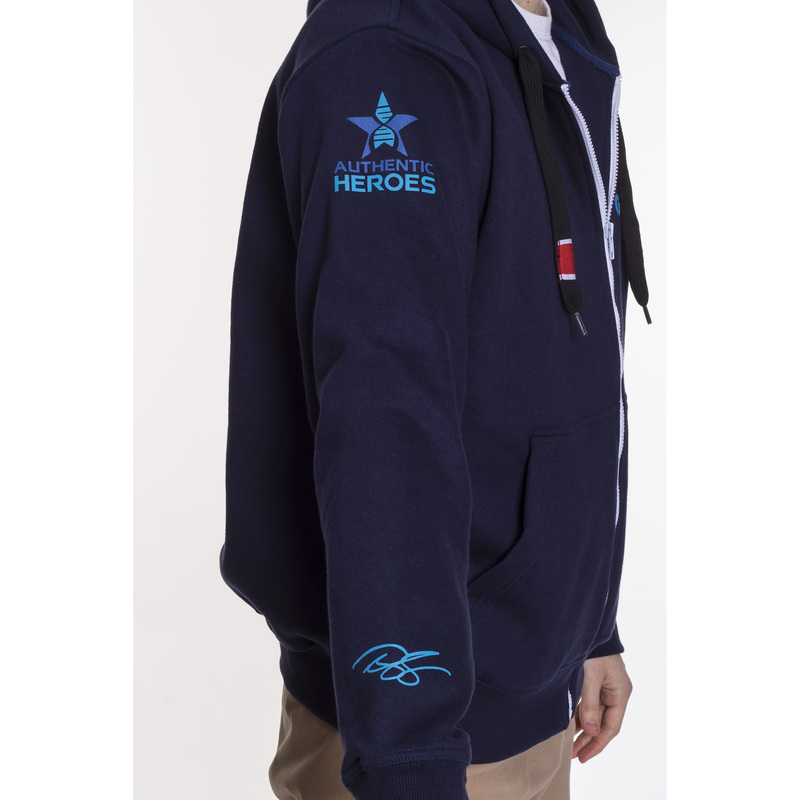 You’ll wear this hoodie with pride.